Home / Archive / Red Button survey: Do BBC Radio listeners press red? Red Button survey: Do BBC Radio listeners press red? The BBC Red Button team have launched a short survey to gauge opinions from those who listen to BBC Radio via their TV. The survey aims to find out how often listeners tune in to BBC Radio stations on their TV and whether they use the Red Button service (available on some platforms) to access additional information, such as additional information about programmes, playlists or news. Users are asked to rate which features currently available are of most importance to them. 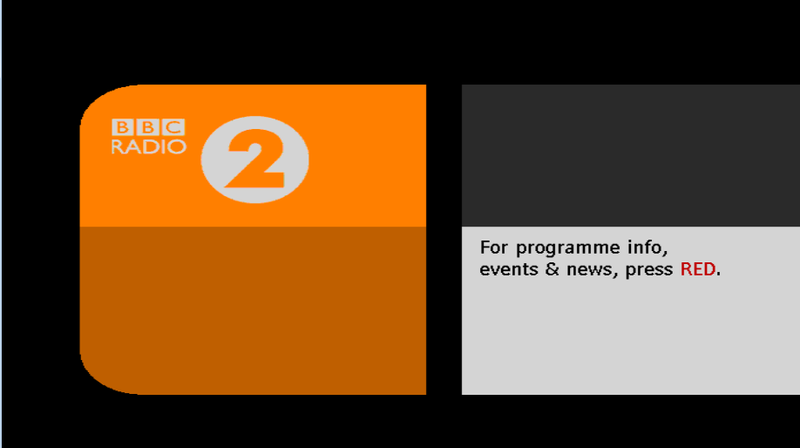 Latest radio audience figures indicate that less than 5% of radio listening is done via TV services, and the BBC is reviewing how to serve audiences best with Red Button services. The survey, hosted by Surveymonkey, is available here.